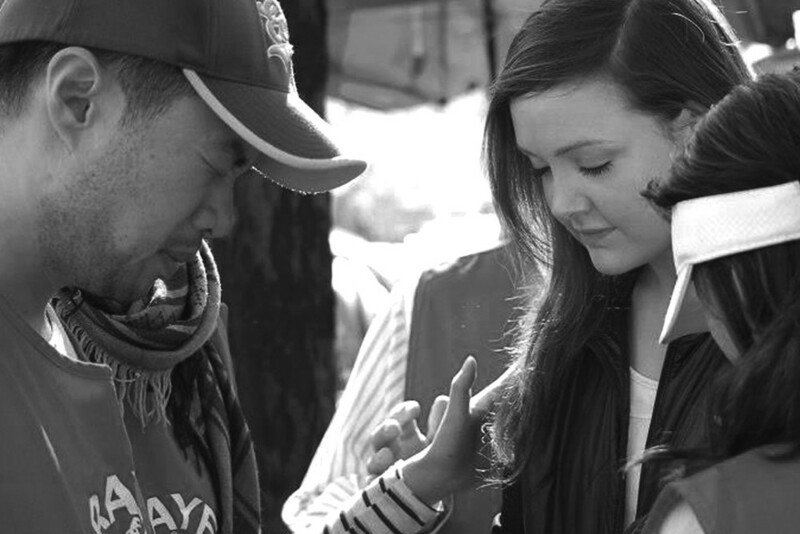 from many cultures, age groups, and Christian traditions, dedicated to serving Jesus throughout the world. 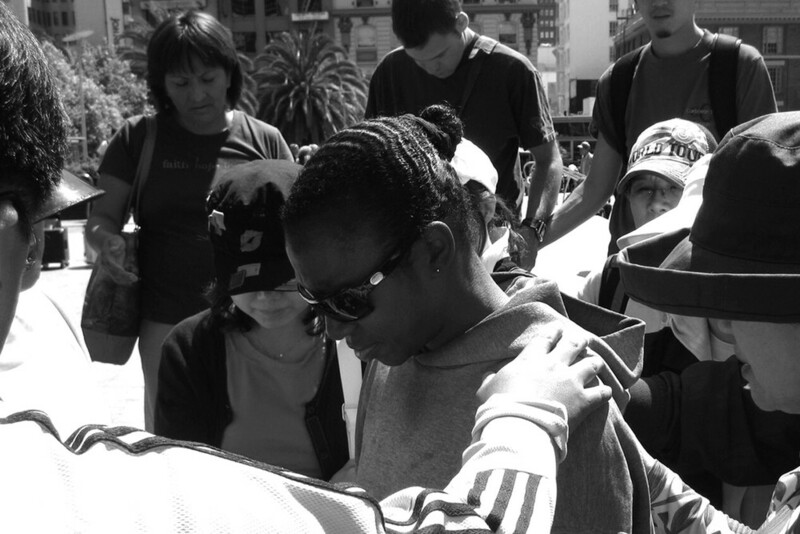 Also known as YWAM (pronounced “WHY-wham”), we unite in a common purpose to know God and to make Him known. Find out about our organization, mission, our methods, and the results of our decades of dedications. The Acts stories in the bible end at chapter 28, but let us continue follow Jesus and make Him known!